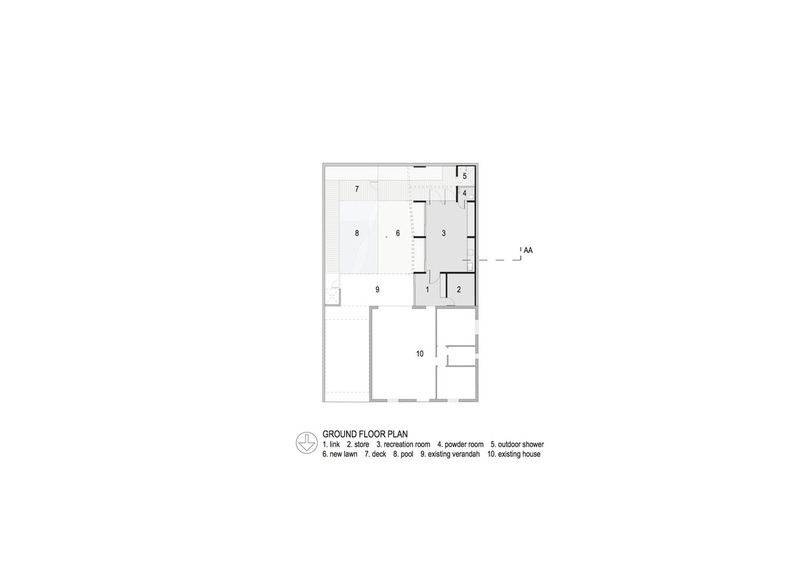 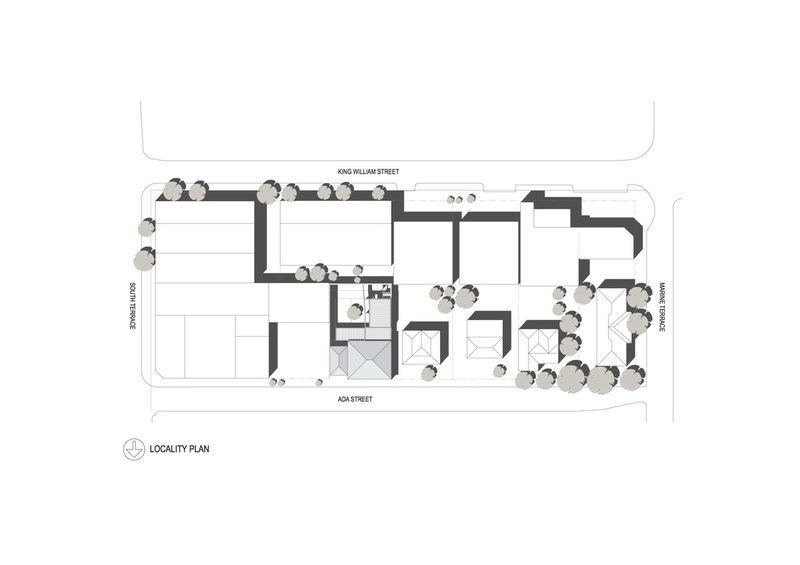 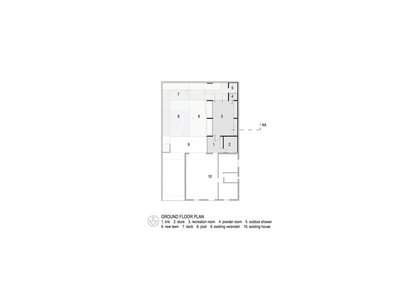 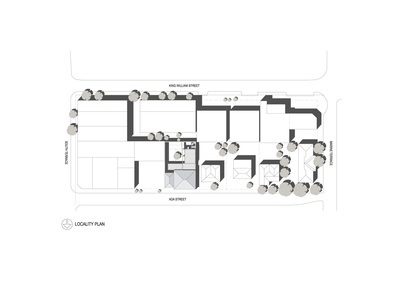 A studio within a walled garden to the rear of an existing dwelling in South Fremantle. 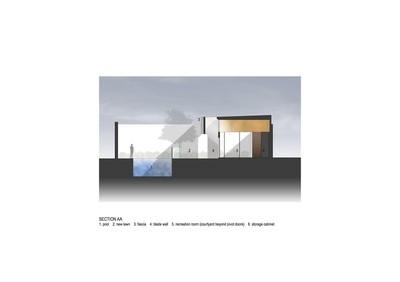 Our task was to capture indirect natural light, whilst maintaining a connection with the sky - the only aspect available to occupants of the garden due to 4m high boundary walls. 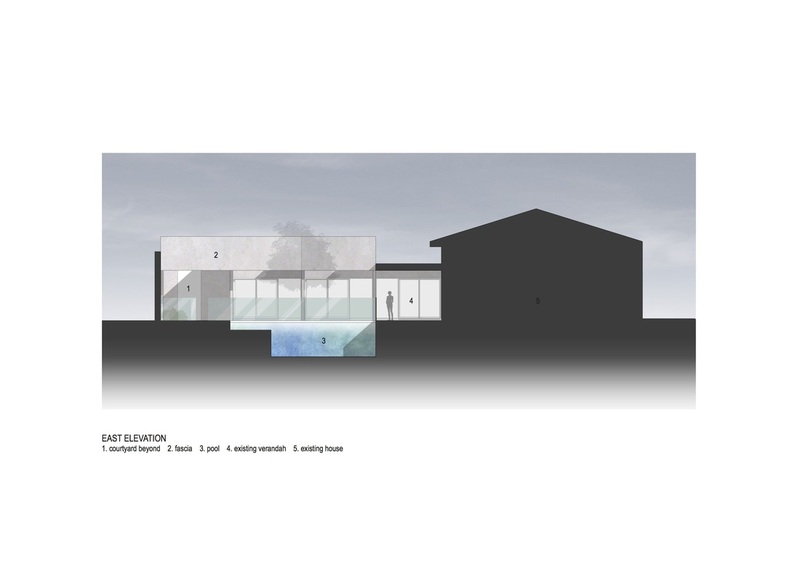 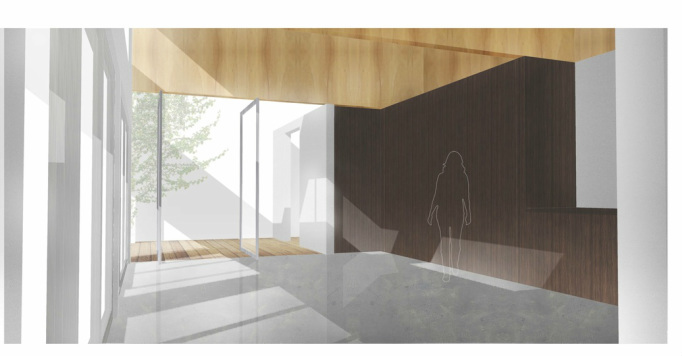 Our design harnesses reflected light throughout the day using a 'brim' the stretches around the extension at high level. The extension was to be constructed using an insulated sandwich panel. A regular, rectilinear shell comprising two structural bays was therefore conceived.